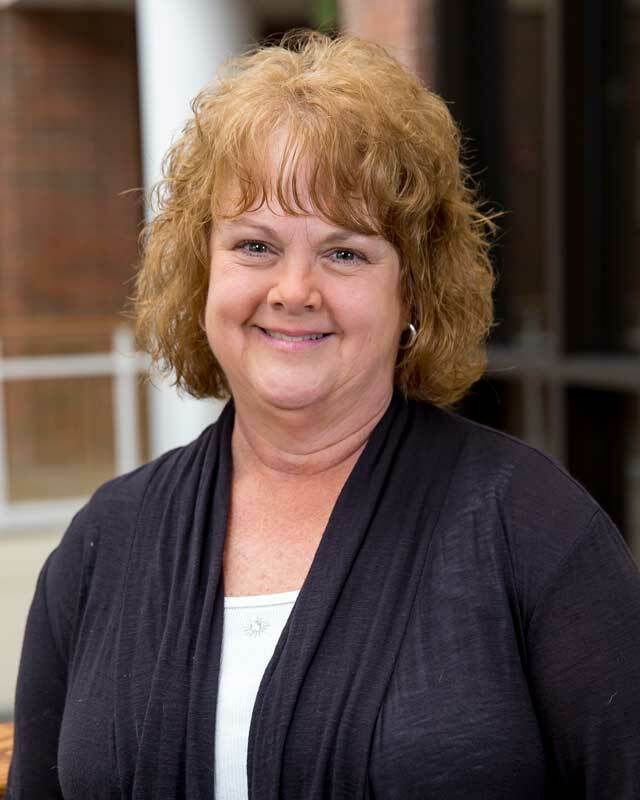 Wendy Gower came to Huntington University as the Technology Services Office Manager & Science Building Supervisor in June 2004. Wendy is known for her wonderful ability to calm even the most nervous or upset student who is struggling with a computer or phone problem. Before coming to the university, Gower had worked for various companies but most recently she worked for the Huntington County Superior Court as a Judicial Assistant and in the Huntington County Clerk’s Office as a Criminal Violations Clerk. Gower was born and raised in Huntington where she graduated from Huntington North High School. She then went on to International Business College where she completed the Accounting and Medical Office Specialist programs. Wendy and her husband Doug, who serves as the Huntington University’s Softball Coach, have three children Brittany, Brandi and Brock. They reside in Huntington and attend Markle Church of Christ.